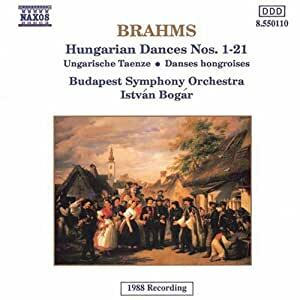 I've always enjoyed Johannes Brahms' "Hungarian Dances". 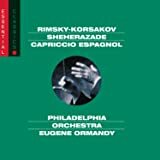 In my youth, trying to be a so-called "purist", I listened to them as they were originally written for "Piano Duet"; therefore, I recently acquired this version of all 21 Hungarian dances orchestrated by various individuals including Brahms himself (the 1st three) Dvorak (the last five) and various composers and conductors of Brahms' time. 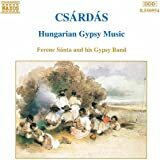 This Naxos recording with the Budapest Symphony Orchestra is splendid indeed--so full of vigor and so rhythmic. According to the notes these dances are really based more on Gypsy tunes than Hungarian tunes with the later set being more Brahms than Gypsy or Hungarian. Whatever, they are, I enjoyed the recording very much. 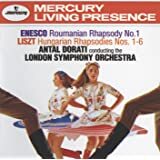 Istan Bogar really directs the Budapest Symphony Orchestra splendidly--in fact, I had the very strong urge to leap to the nearest table flinging my arms about, stamping my feet and trying to dance like what I imagine the Gypsies did so long ago. However, at my age, I resisted this urge and let my imagination do the work. If you want to hear some wonderful Brahms played in a most "spirited" manner and at a very low price, buy this disc. By the way the sound of the recording is very nice indeed. 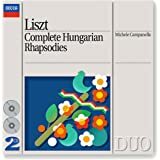 Overall, this is a splendid set of recordings of the Brahms' Hungarian Dances, - light happy pieces that are filled with a ton of passion. 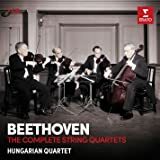 The interpretations on this CD are a bit on the "light" side and a little weak on the passion (I would have happier with a little bit more "fire" and dynamic contrast); just the same, my overall impression is that this set is well performed and worth listening to and enjoying. Just great. Highly recommended for lovers of Slavic/Middle Europe folk music. Superb performance and plenty of feeling. A true depth of harmony and creativity. One of my favorite emotional works as it strikes a tone early and draws you into the work itself. A passionate work of beauty, musical range, and sheer creativity.